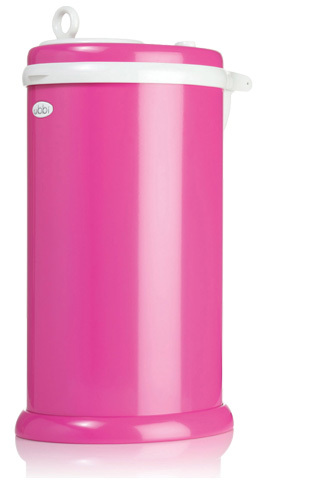 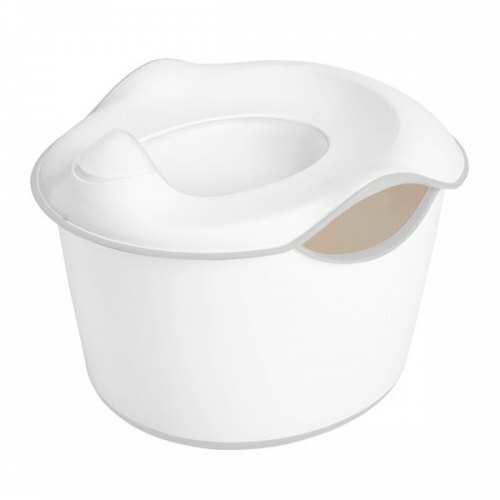 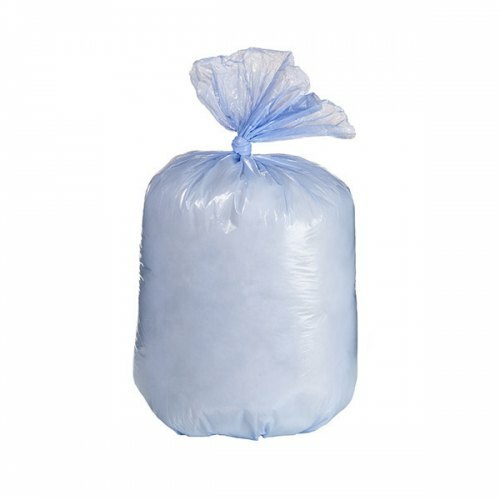 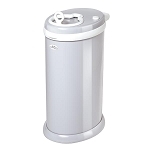 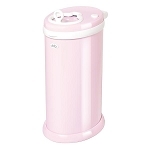 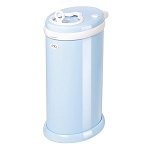 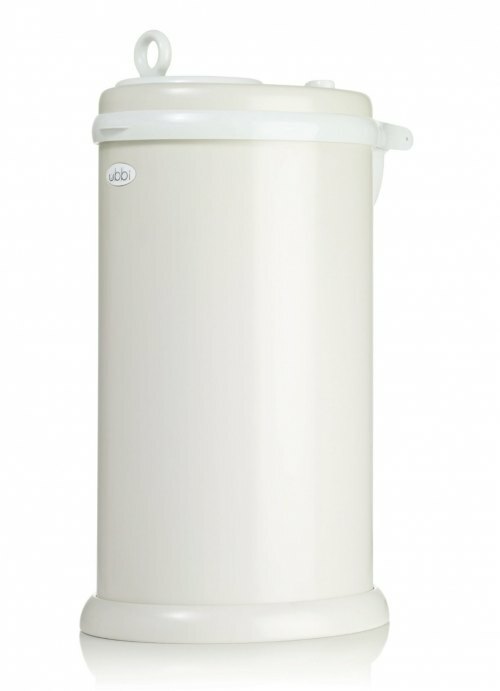 Ubbi World | Shop Smart Diaper Changing Station Products Like Chic Diaper Pails! 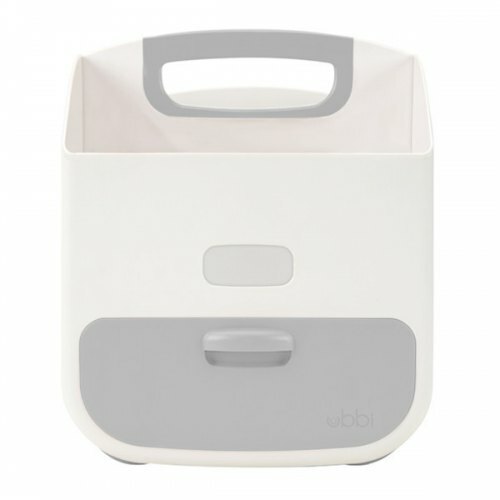 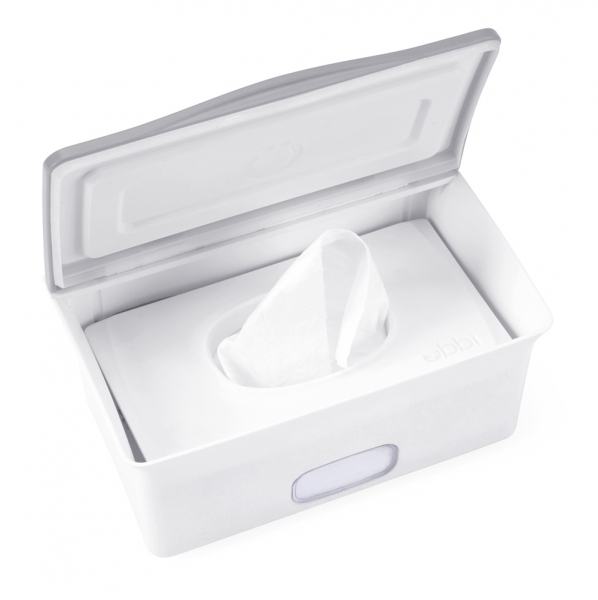 Meet Ubbi, an innovative children's brand that creates products to simplify and improve the lives of parents! 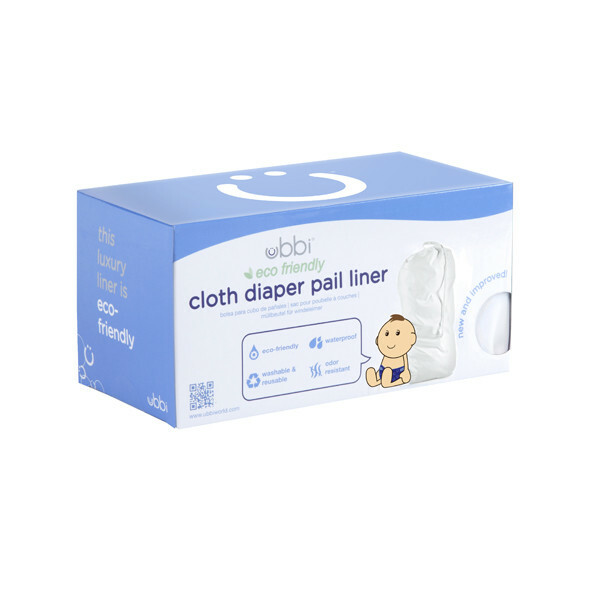 Shop their wide selection of diaper changing products like wipes dispensers, potty training toilets and the best selling Ubbi Diaper Pail! 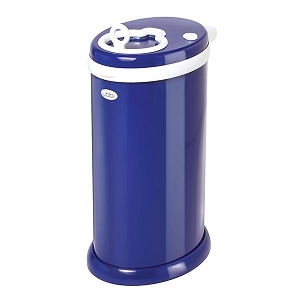 The amazing steel diaper disposal can will not absorb nasty odors like plastic so your nursery will always smell as fresh as can be! 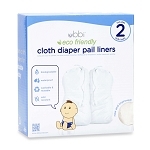 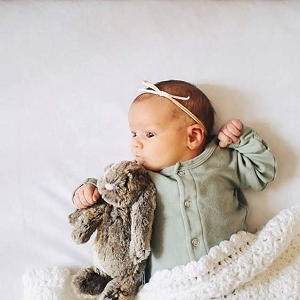 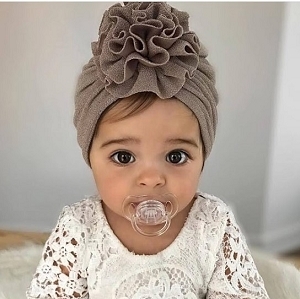 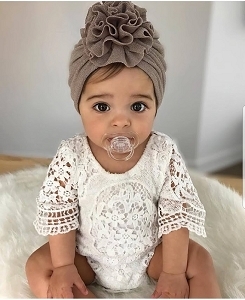 Check out all the products and be sure to add them to your baby registry!